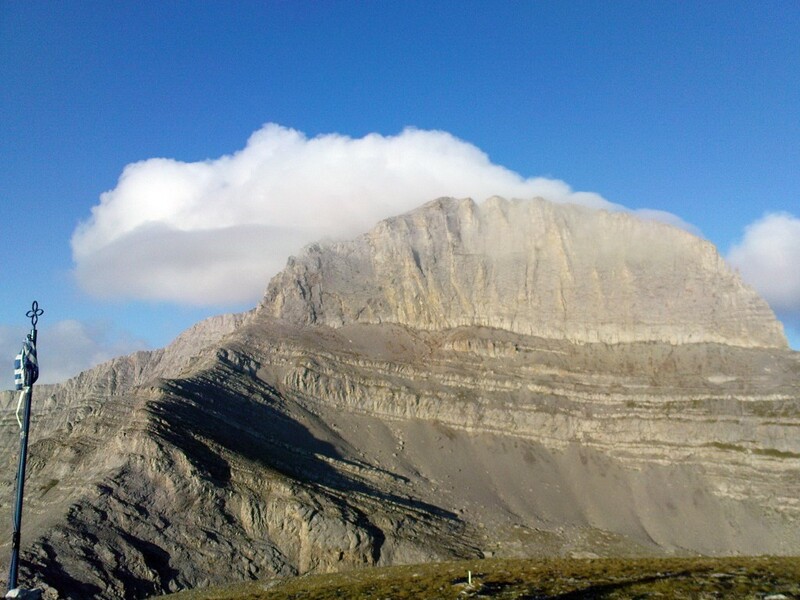 Is the highest mountain in Greece and the second highest mountain in the Balkans. 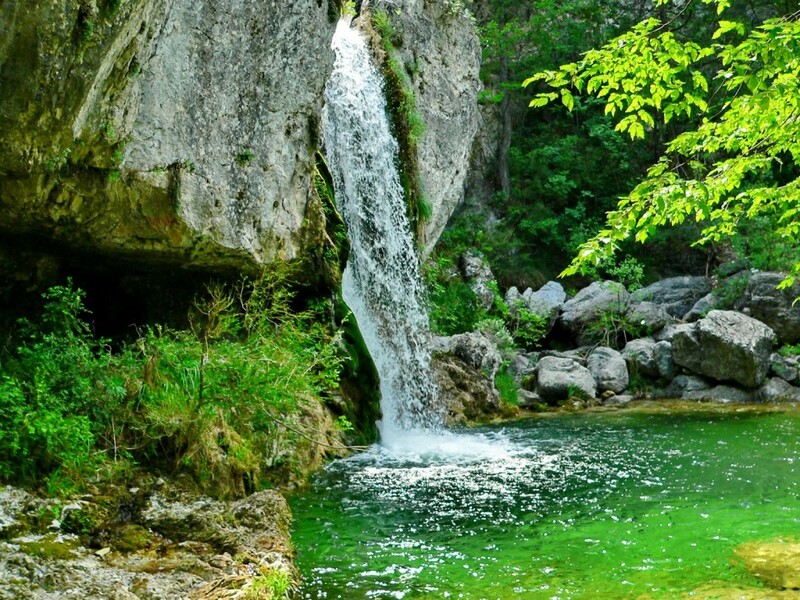 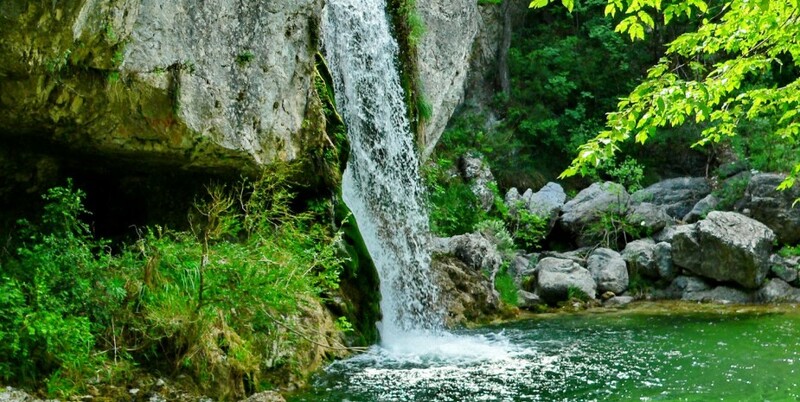 It is located in the Olympus Range on the border between Thessaly and Macedonia, between the prefectures of Pieria and Larissa, about 80km (50mi) southwest from Thessaloniki. 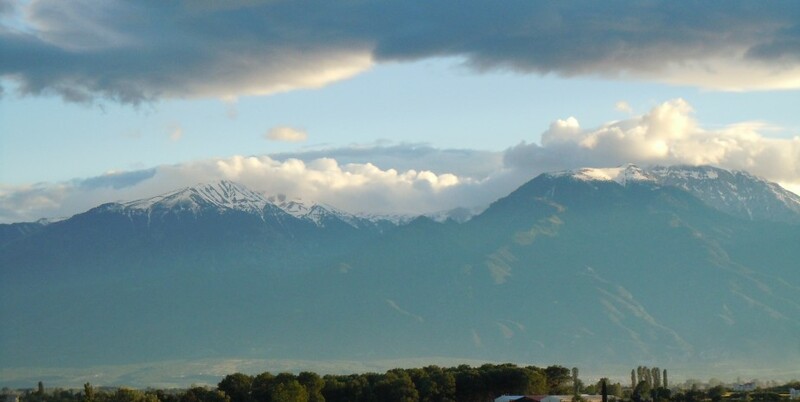 Mount Olympus has 52 peaks, deep gorges, and exceptional biodiversity. 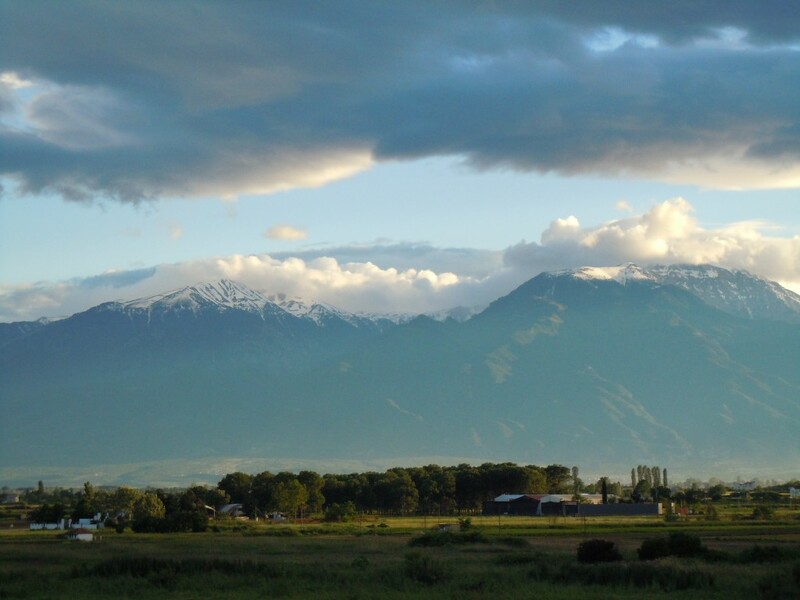 The highest peak Mytikas, meaning “nose”, rises to 2,917 metres (9,570ft). 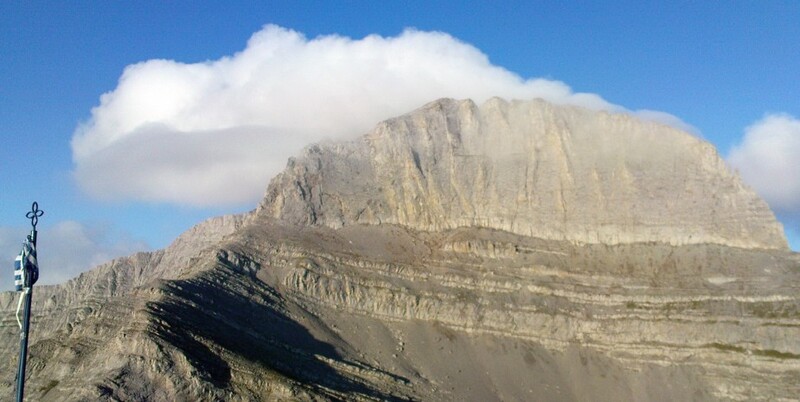 It is one of the highest peaks in Europe in terms of topographic prominence. 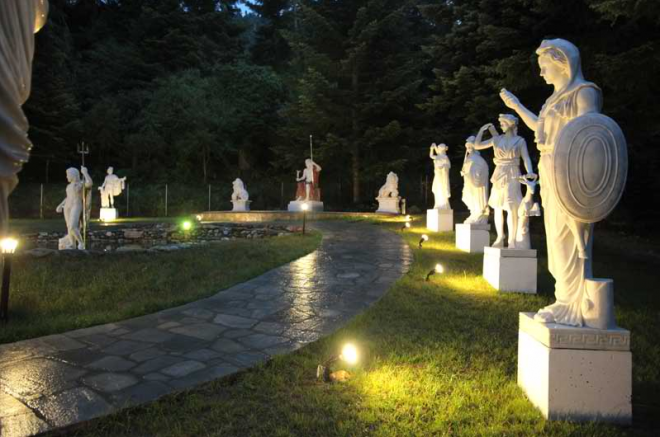 Olympus was notable in Ancient Greek Mythology as the home of the Twelve Olympians, on the Mytikas peak. 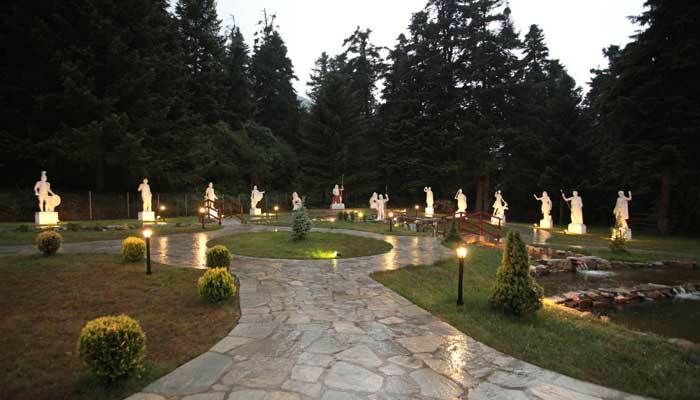 Mount Olympus is also noted for its very rich flora with several species. 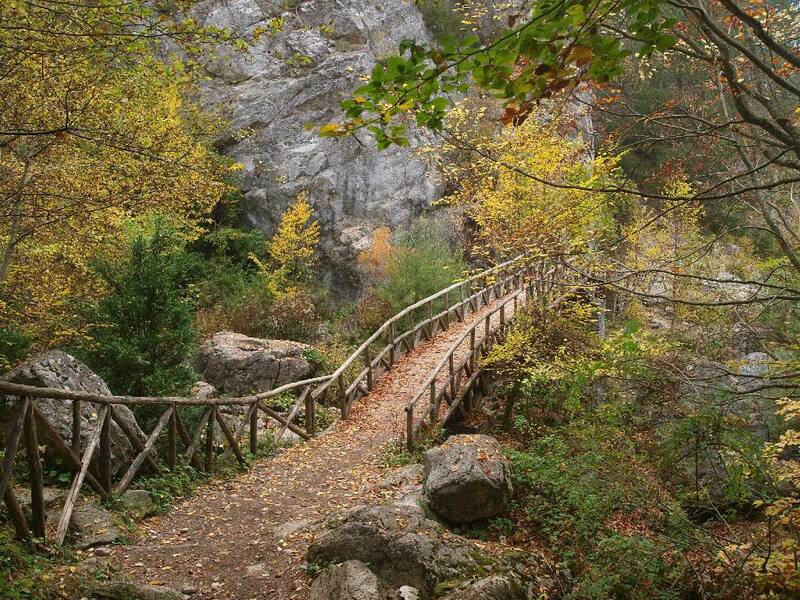 It has been the first National Park of Greece, since 1938, and a World’s Biosphere Reserve. 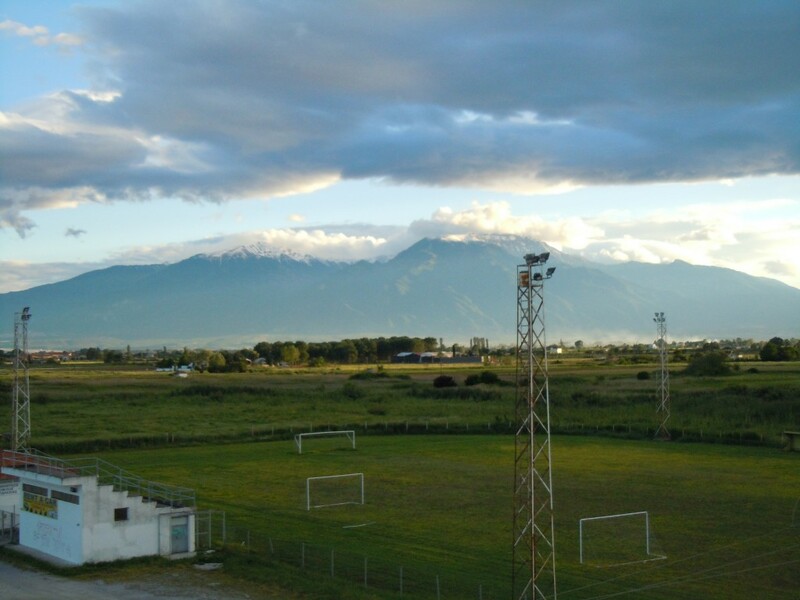 Every year thousands of people visit Olympus to admire its nature, to tour its slopes, and reach its peaks. 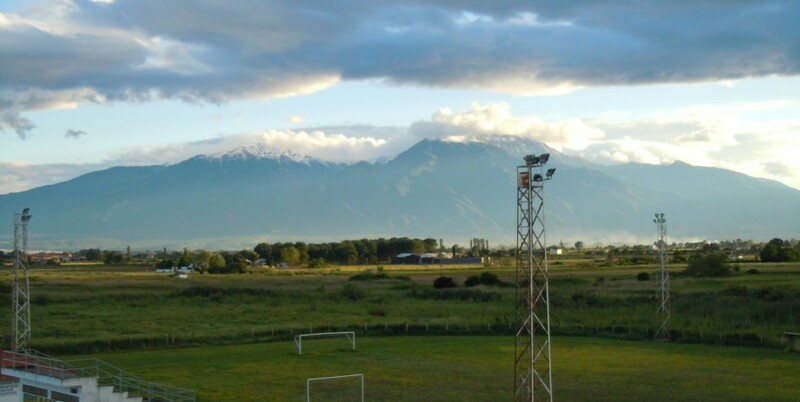 Organized mountain refuges and various mountaineering and climbing routes are available to visitors, who want to explore its nature. 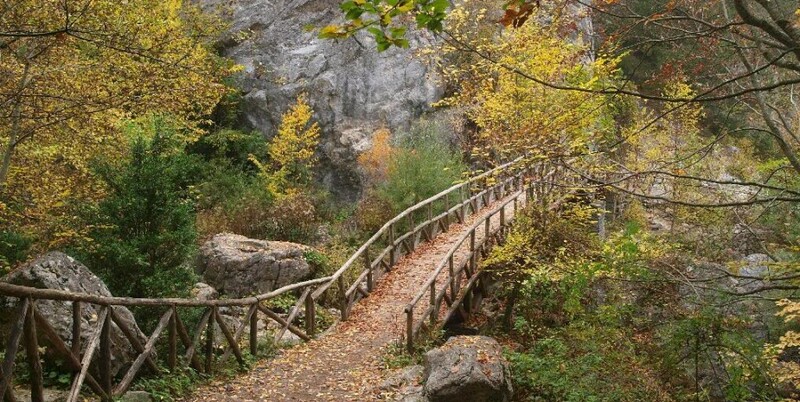 The usual starting point for it is the town of Litochoro, on the eastern foothills of the mountain, 100km from Thessaloniki, where, in the beginning of.